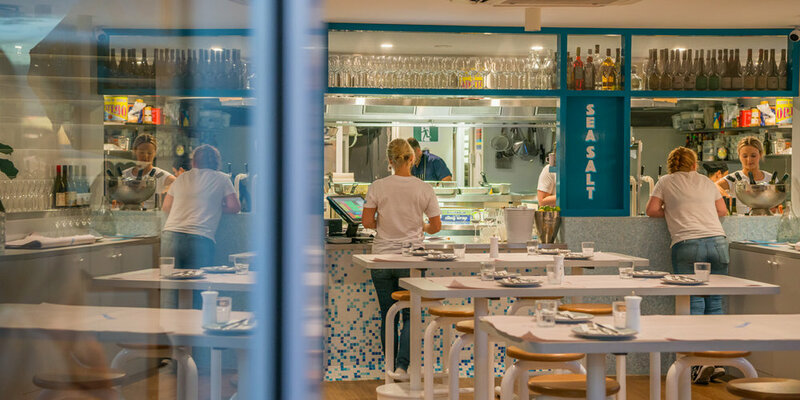 SeaSalt at Henley Beach showcases a unique take on high quality, fresh, local, sustainable seafood. We have full table-service restaurant dining as well as a take-away window, for those who want to enjoy our food elsewhere. Open from 11am on Saturdays & Sundays. Open from midday Monday - Friday. Read about what the Advertiser, Broadsheet and GlamAdelaide have said about us. See the Adelaide Advertiser review here. Sat & Sun 11am until late. We source our seafood through FairFish and other local wholesalers. Our menu changes daily, depending what comes in each morning. Below is an idea of what may be available. Or, try our TASTING MENU, a selection of dishes we love, to share over five courses. Exclusive use of SeaSalt is also possible. 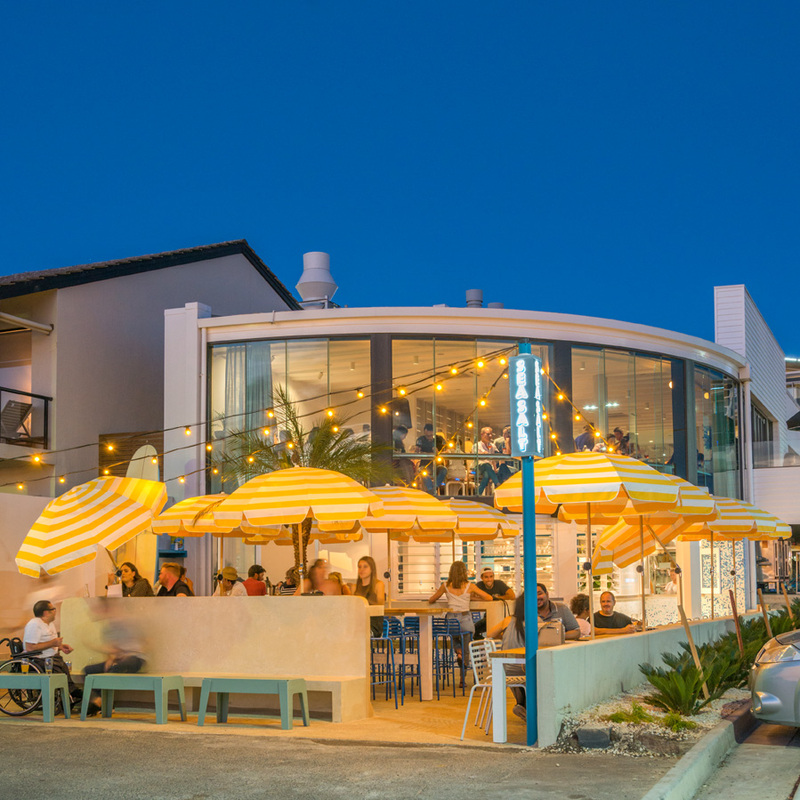 Download our function information and for any further enquiries, email us on eat@seasaltbysea.com.au or call the restaurant on 08 8465 5005. . Gift cards are available in store or online for purchase, making for a lovely gift for friends, loved ones, co-workers, anyone! Cards can be purchased in store or online, starting from $25. See link below for more details or simply come in.